The University of Maine at Presque Isle will host Dr. Michael Holick – one of the world’s leading Vitamin D researchers, the author of The Vitamin D Solution, and Professor of Medicine, Physiology and Biophysics at Boston University Medical Center – as the next speaker in its 2012-2013 University Distinguished Lecturer Series. Dr. Holick will deliver his talk Vitamin D: A D-Lightful Solution for Good Health on Thursday, Nov. 8, at 7 p.m. in the Campus Center. He will speak about his Vitamin D research and the evidence that shows how Vitamin D reduces the risk of many chronic illnesses. Holick’s lecture is free and the public is invited to be a part of this special evening. For decades, Dr. Holick has focused his research on Vitamin D – known as the sunshine vitamin as it is synthesized in the body during exposure to sunlight. A greater understanding of Vitamin D and its health benefits was cited by Timemagazine as one of the top 10 medical advances in 2007. Dr. Holick has long called for the need for the human body to receive a sensible amount of unprotected sun exposure. 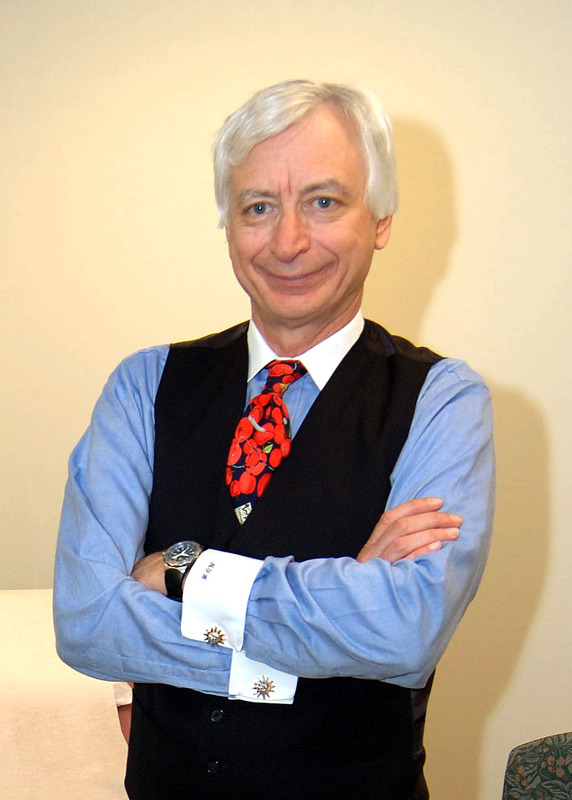 In addition to his work as a professor at Boston University Medical Center, Dr. Holick also serves as its Director of the General Clinical Research Unit, Director of the Bone Health Care Clinic, and Director of the Vitamin D, Skin and Bone Research Laboratory. He has made numerous contributions to the field of the biochemistry, physiology, metabolism and photobiology of Vitamin D for human nutrition. Dr. Holick has established global recommendations advising sunlight exposure as an integral source of Vitamin D. He has helped increase awareness in the pediatric and medical communities regarding Vitamin D deficiency pandemic, and its role in causing not only metabolic bone disease and osteoporosis in adults, but increasing risk of children and adults developing common deadly cancers, schizophrenia, infectious diseases including TB and influenza, autoimmune diseases including type 1 diabetes and multiple sclerosis, type 2 diabetes, stroke and heart disease. He also observed that pregnant women who were Vitamin D deficient were at increased risk for preeclampsia and requiring a C-section. 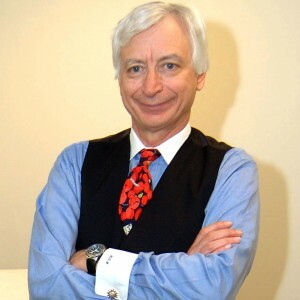 Dr. Holick has written more than 300 peer reviewed articles, edited or written a dozen books on the subject, including The Vitamin D Solution, and is the recipient of numerous awards including the Linus Pauling Prize in Human Nutrition. For more information about this Distinguished Lecture, contact the University’s Community and Media Relations Office at 768-9452.